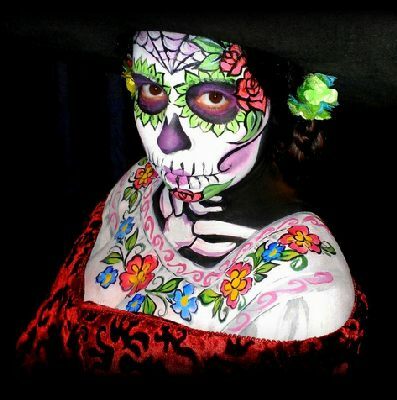 Pattysweetcakes is an experienced, bi-lingual artist/singer/clown, who dazzles you with her skill as face and body painter. 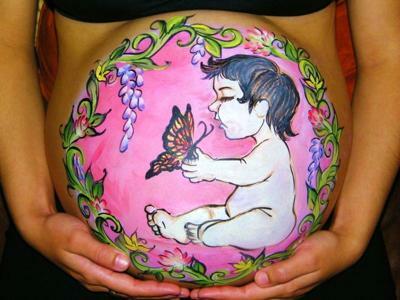 Maria Medina (Pattysweetcakes; mother; grandmother) is based in Newark, NJ and has been painting since childhood. She's a graduate of Arts High School and of the Newark School of Fine and Industrial Arts and is a textile designer by trade. 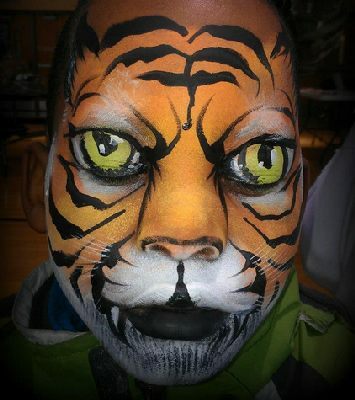 She combines her art skills with her entertainers soul and her passion for children to thrill children of all ages! 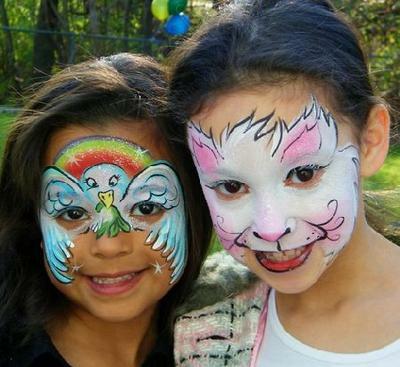 Pattysweetcakes also entertains with her balloon twisting, games, caricatures, body art and glitter tattoos. She's has entertained at birthdays, anniversaries, bar/bat mitzvahs, school and church functions music and art festivals and even corporate affairs.